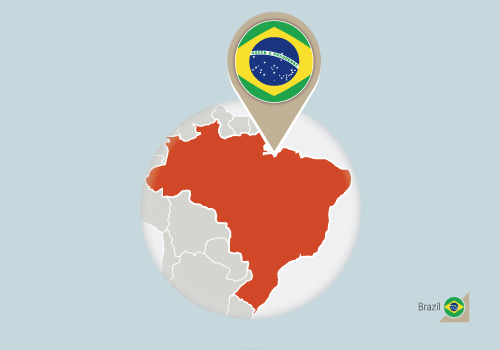 TPackSS partnered with in-country collaborators to purchase cigarettes in three major cities: São Paulo, Manaus and Salvador. Within each city, packs were collected from a sample of 12 economically and socially diverse neighborhoods. Data collectors purchased one of every unique cigarette pack available from vendors selected in each neighborhood. From January 14 to January 25, 2013, data collectors purchased 130 unique cigarette packs. Then from March 28 to April 8, 2016, data collectors purchased 148 unique cigarette packs. Suggested Citation for Information on this Page: Tobacco Pack Surveillance System (TPackSS). Brazil: Project and Country Background. Baltimore, MD: Johns Hopkins Bloomberg School of Public Health. http://globaltobaccocontrol.org/tpackss/country/brazil [Insert Last Updated Date]. Packaging is advertising in Brazil, even with all the marketing restrictions that exist for tobacco products, we still have one 'face' of the pack fully available for industry marketing. Our warning labels only cover one of the faces, so the industry has clearly been investing in packaging design to promote their products.